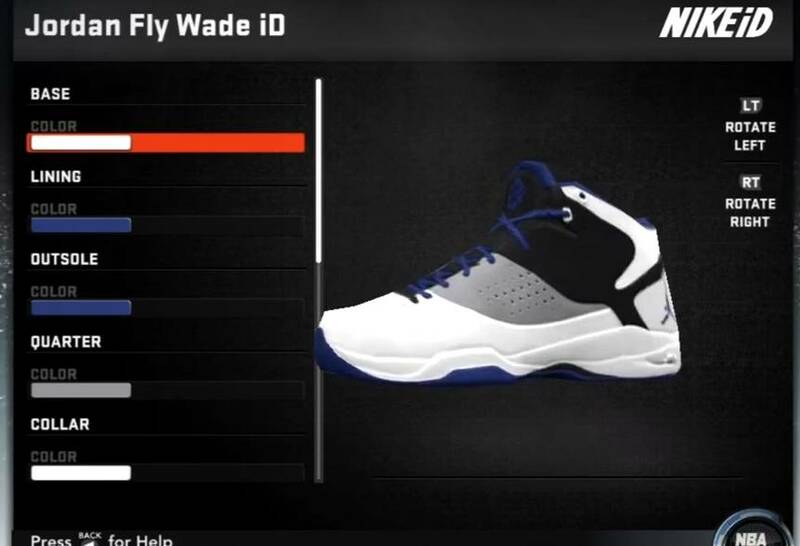 The integration of NIKEiD allows gamers to customize a wide range of Nike basketball shoes. 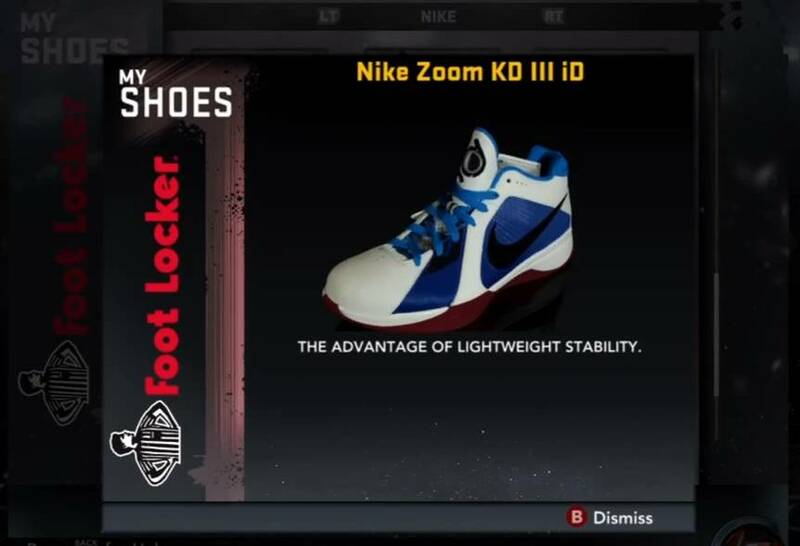 The premier basketball video game on the market, NBA2K has become known as much for its yearly sneaker selection as its gameplay. 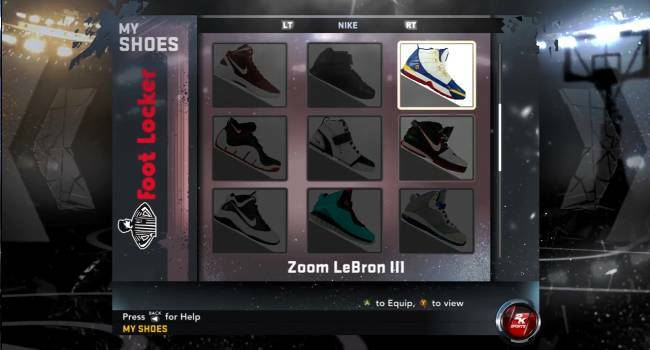 This year, NBA 2K12 ups the ante with the integration of a NIKEiD design system, allowing users to fully customize a wide variety of recent Nike favorites. 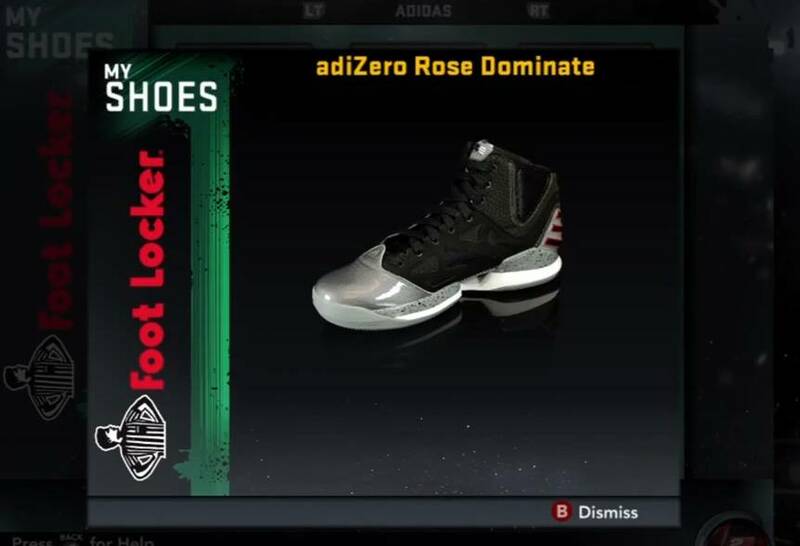 Also included in the lineup are new and older offerings from the Jordan Brand, adidas, Converse and Reebok. 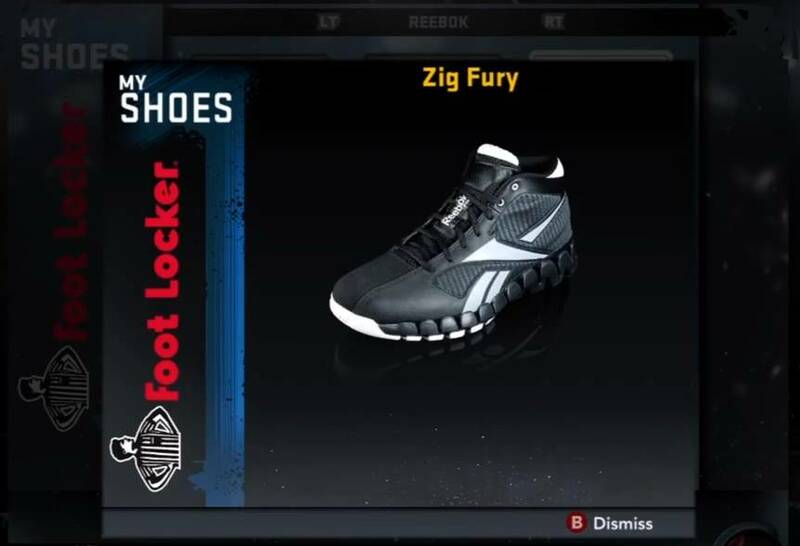 Shoes like the Nike Zoom Hyperfuse 2011, Hyperdunk 2011, Air Jordan 2011 A Flight, Melo M8, adidas adiPower Howard, adiZero Rose 2, Converse Defcon, Pro Leather 2K11, Reebok Zig Encore and Zig Fury are some of the new performance models offered on 2K12. 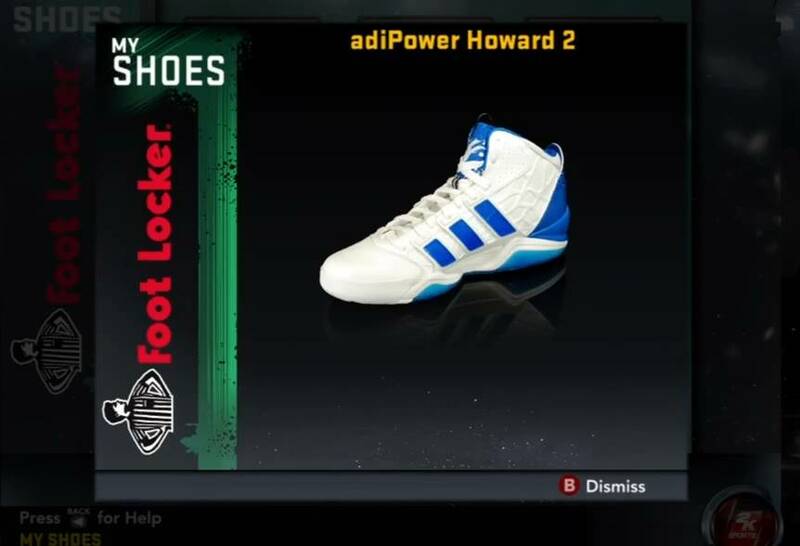 Adidas even contributes the adiPower Howard 2 and Rose Dominate, which aren't due out until next February. 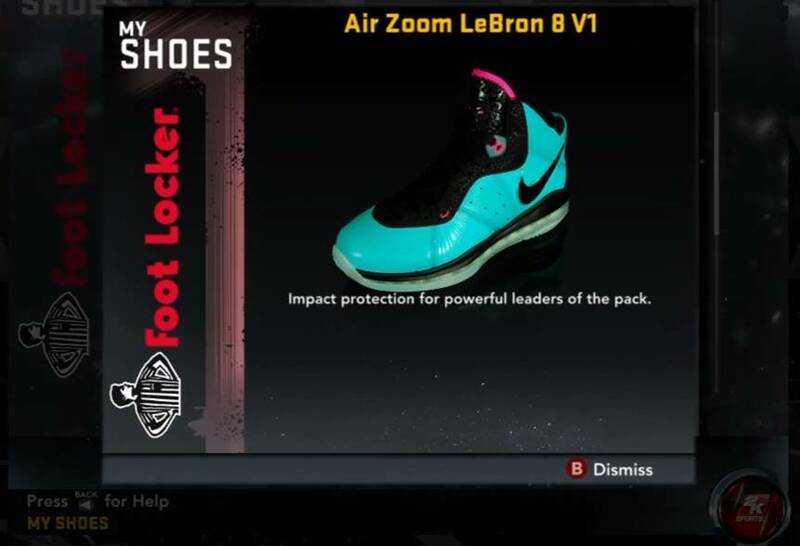 Classic silhouettes like the Crazy 8, Hyperdunk, Pro Leather and Question can be selected as well. 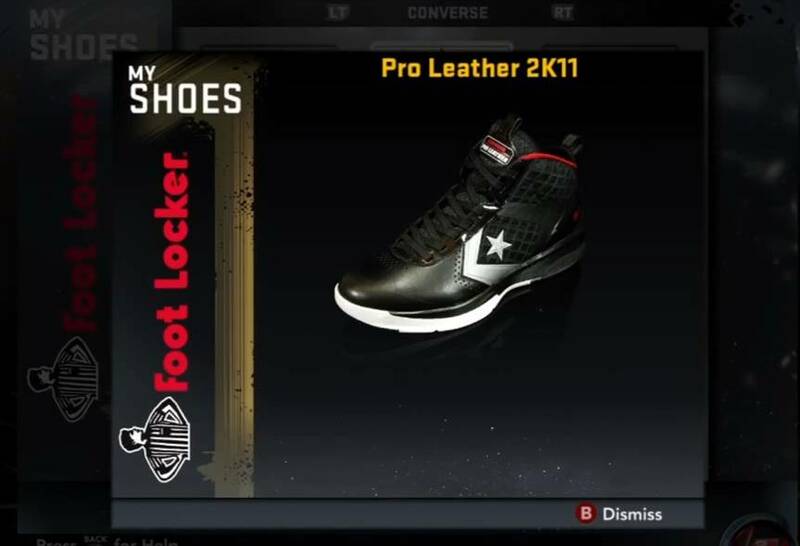 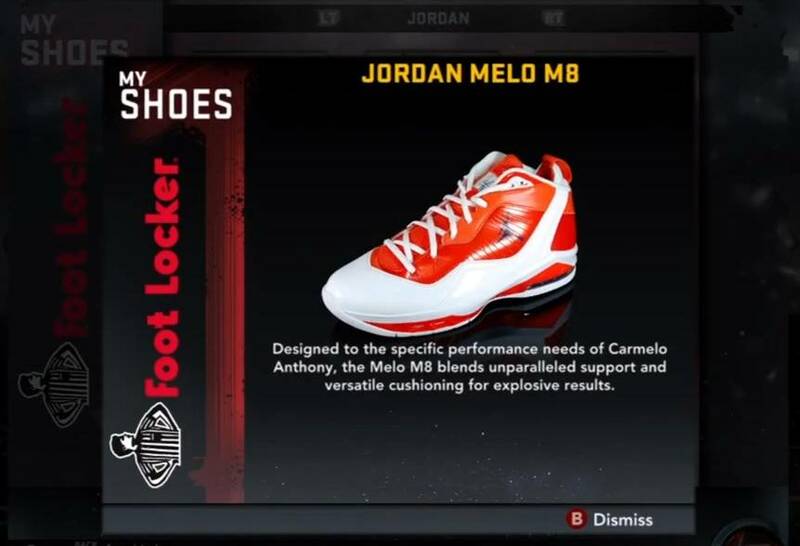 Check out the video and photos below for a look at the complete sneaker lineup for NBA 2K12. 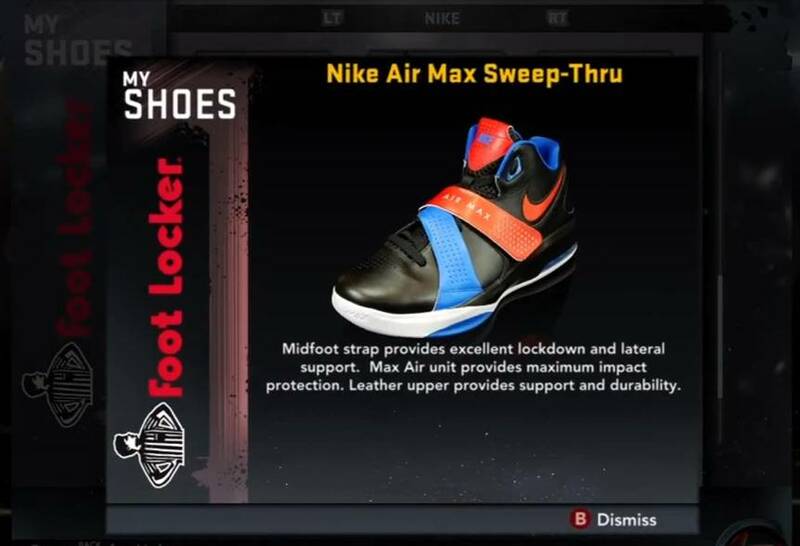 The game is set to officially drop on Tuesday.